Human nature? If Rush is selling the idea that objectification and harassment are behavioral benchmarks of our species, I’m not buying it. And neither should you. The fat of the matter is that street harassment is the most common form of gender-based violence globally, with long-term impacts ranging from depression to anxiety and post-traumatic stress disorder. It is not human nature, it is a form of disrespect at its best, and violence at its worst. 3. 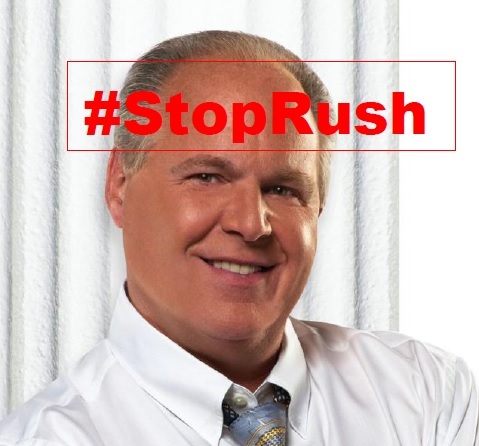 And don’t forget to use the hashtag #stoprush!